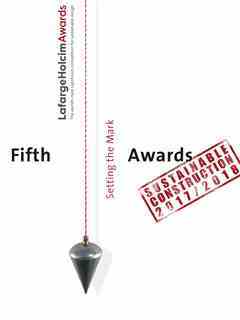 All trophies of the LafargeHolcim Awards for Sustainable Construction represent the golden ratio. On the left the regional trophies: Award, Acknowledgement, Next Generation; then the global trophies: Gold, Silver, Bronze and Special Recognition. The balanced proportionality of the golden ratio symbolizes the objectives of sustainable construction, which always strive for a harmonious balance between today and tomorrow, between resources and consumption, between needs and opportunities. 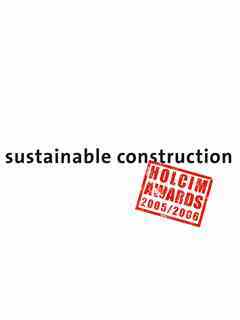 Flagship of the Foundation is the LafargeHolcim Awards for Sustainable Construction. 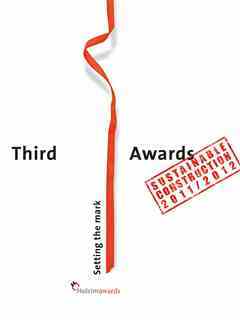 It is the world’s most significant competition for sustainable design. It rewards projects and visionary concepts that go beyond balancing environmental performance, social responsibility, and economic growth, thereby exemplifying architectural excellence and a high degree of transferability. Projects and visionary concepts in the fields of architecture, engineering, urban planning, material and construction technology and related fields are eligible for entry. 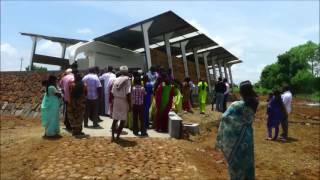 Each competition cycle spans three years, from announcement to completion and a total of USD 2 million in prize money is awarded. 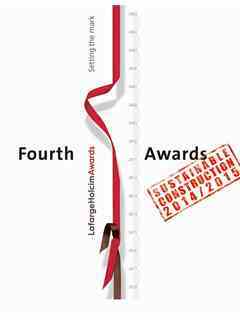 The Main Awards category is open to architects, engineers, planners, project owners, builders and construction firms for projects at an advanced stage of design with high probability of execution. The Next Generation category for young professionals and students up to 30 years of age seeks visions and bold ideas. In both categories, execution of the project may not have started before the opening of the competition. In the regional phase, independent juries hosted by associated universities of the Foundation evaluate submissions in each of the geographic regions: Europe, North America, Latin America, Middle East Africa, and Asia Pacific. A total of 11 prizes are conferred in each region: 3 Awards and 4 Acknowledgement prizes in the Main category, and 4 prizes in the Next Generation category. In the global phase, the 15 projects that received Awards in the regional phase automatically qualify for the Global Awards. 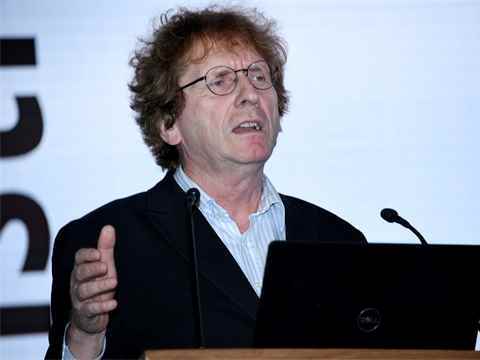 An independent panel of internationally renowned experts allocates Global Awards Gold, Silver and Bronze. In addition, Global Ideas prizes are awarded to selected projects that received an Acknowledgement or a Next Generation prize in the regional phase of the competition. 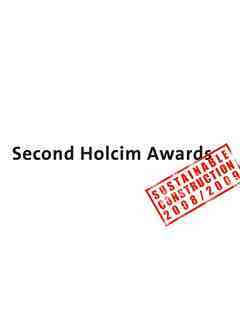 The 6th International LafargeHolcim Awards competition will be open for entries from June 4, 2019 until February 25, 2020.